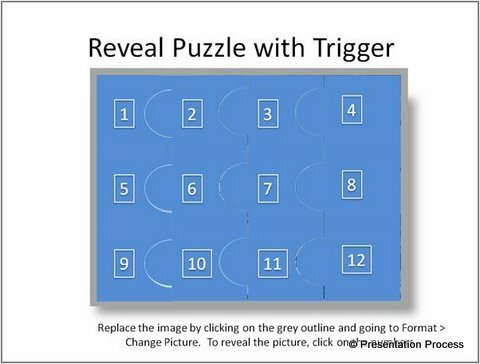 Learn to create picture puzzle using trigger animation effect in PowerPoint. 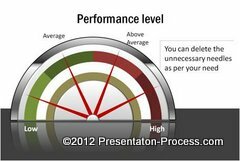 Make your training courses interactive using this useful technique. When you run a training session, sometimes you wonder if your participants have ‘got’ what you taught. The only way to know is to ask them. That is when quizzes come in handy. What if you could make your quiz into an interesting explorative game? 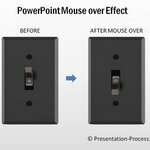 In this article, you will learn how to create a picture puzzle in PowerPoint to make your quiz sessions entertaining and educational. Let us see how to set up the slide in a step by step way. You can draw shapes that interlock into each other to create the jig saw puzzle. Or you may simply create a 4 X 3 square grid to create the cover. Write numbers on each of the squares for easy identification. Place a picture that fits behind the grid. This is the picture that would get revealed when the pieces on top of them get faded out. 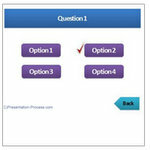 Assign a question to each of the 12 pieces. Click on each of the pieces and change the name in the pane by double clicking on the name. Here is an example of how we named our grid. 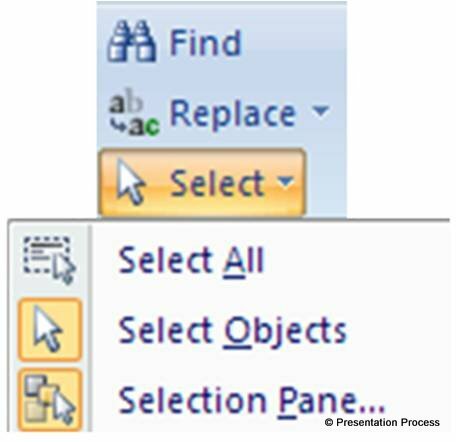 This step is quite useful to get the trigger animation in PowerPoint correct. Select both puzzle piece 1 and the number 1. 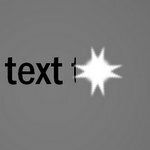 Go to custom animation pane and choose exit effect -> Fade -> Fast. This makes both the piece and the number to fade out on click. The next step is to change the effect slightly. We don’t want the piece and the number to fade out on any random click on the slide. We want them to fade out only when the relevant puzzle piece is clicked. So, go to animation pane. 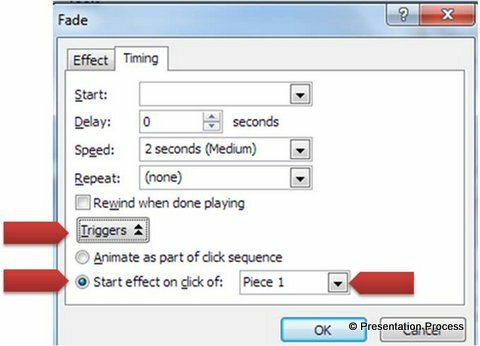 Select both the animations and click on the small arrow on the right corner to go to ‘Timing’. Go to Triggers -> Start effect on click of -> Select the shape with relevant name (this is why we named the pieces in Step 2). For example, piece 1 and number 1 fade on click of piece 1. Do the same for the rest of the pieces. 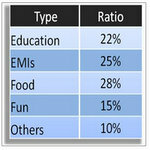 Once done, you will be ready to conduct an interactive quiz and keep your audience involved. Here are some examples of trigger animation from the pack: Click on the menu to view the animation.